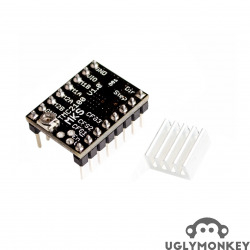 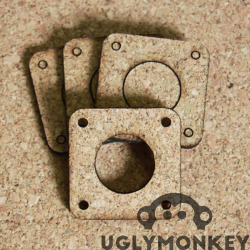 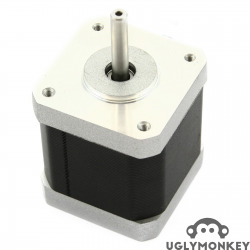 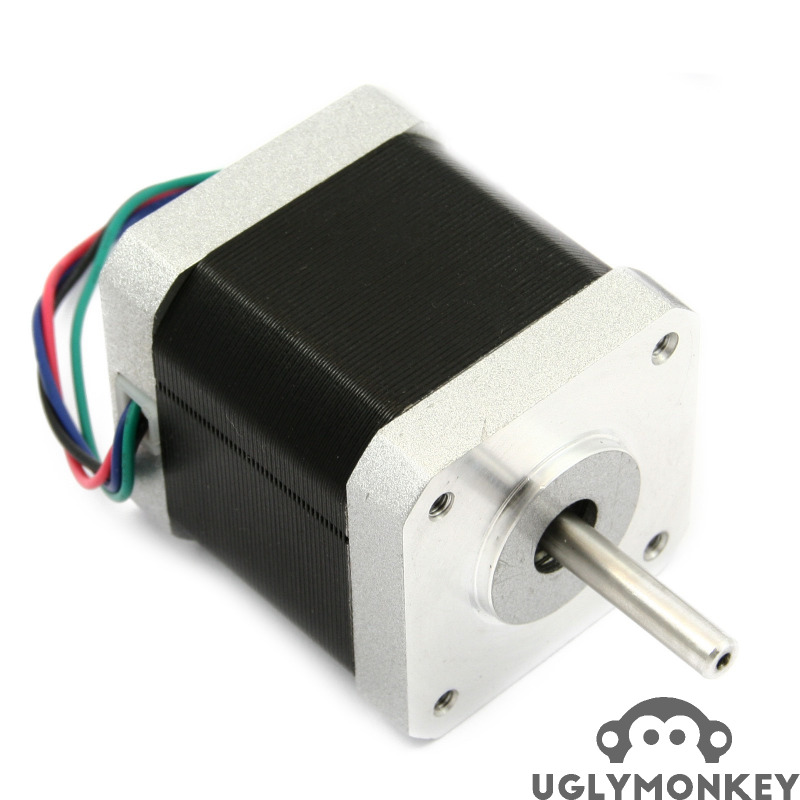 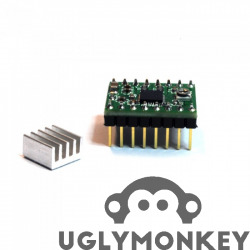 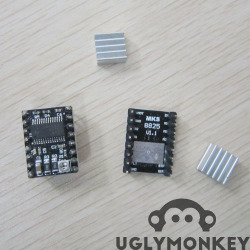 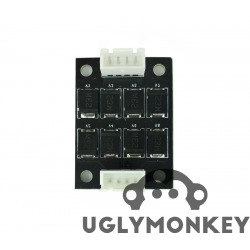 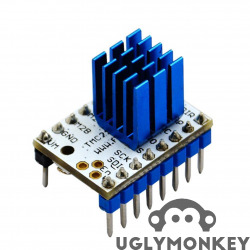 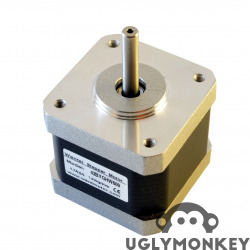 NEMA 17 stepper motors are used in almost all the Reprap 3D Printers and small CNC machines. 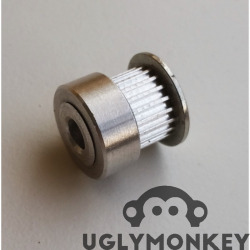 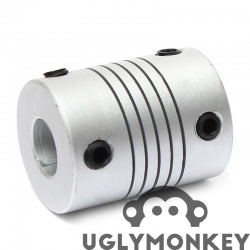 This 48mm motor is ideal to drive the X and Y axis of a 3D printer. 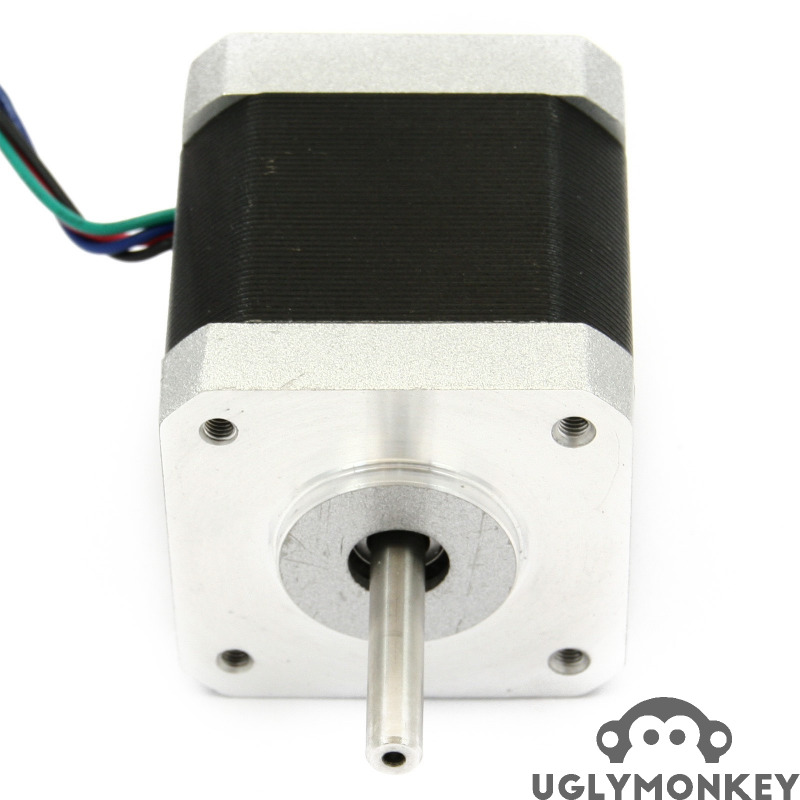 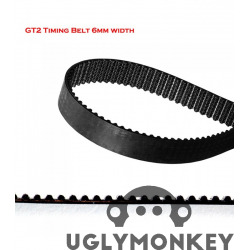 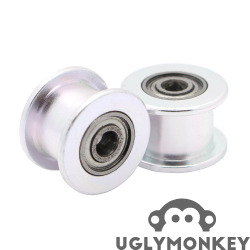 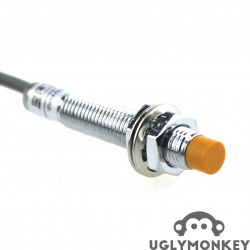 This is a high torque, bi-polar, 4-wire stepper motor and comes with pig tail leads.